Although I have only used it for my last 3 rounds, it has performed well so will hopefully do the job for many more to come. After just a couple of rounds of golf the battery appears to be just perfect. The delivery time was very realistic (from the UK to Spain) and quite quick. The battery price was acceptable and all in all it has been a care free and excellent purchase. I will recommend Tanya in the future. Excellent product and service TY. next day delivered could not ask for more ! thank you very much. Service I had from Tanya Batteris was 1st class, delivered on the day i was promised tracked to within 1 hour. This is the second purchase from Tanya, the car battery working fine lets hope the golf battery is of the same quality. Great value battery. Amazing delivery next day. Very prompt delivery and good value for money. With my trolley these batteries last roughly two years which isn’t bad as it gets used 2-3 times per week in the summer. Played a few rounds and battery performed well, although I did think it was a little heavy for a golf trolley. Very please with the delivery and the battery is working well . 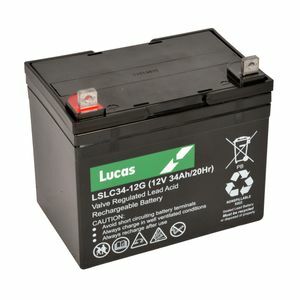 I have recommended your company to someone else looking for a golf trolley battery.